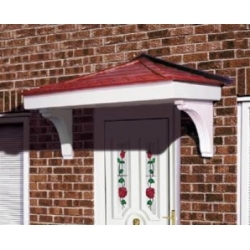 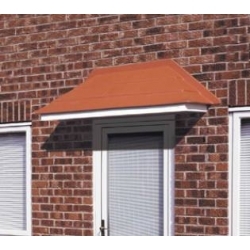 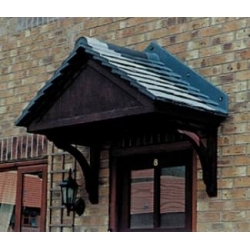 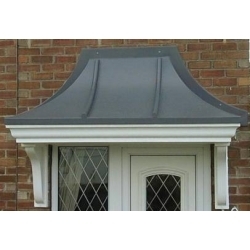 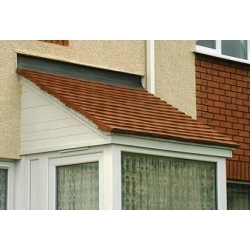 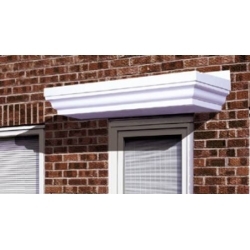 Realistic lead-effect canopy with ceiling tray incorporating fully moulded brackets. 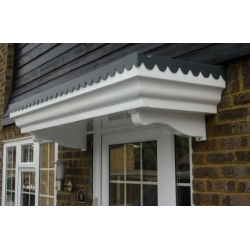 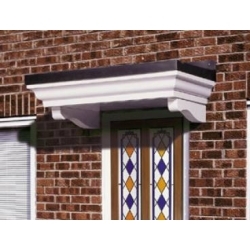 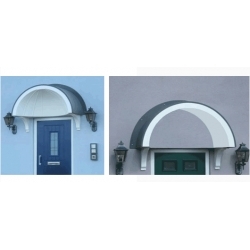 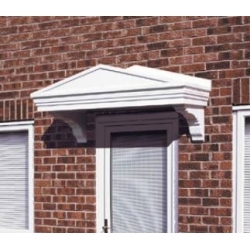 Designed for easy & speedy installation, and manufactured in strong rigid GRP, this overdoor canopy will enhance and door opening. 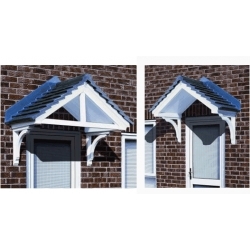 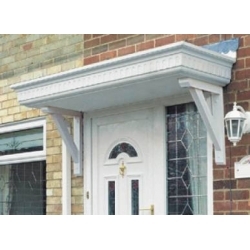 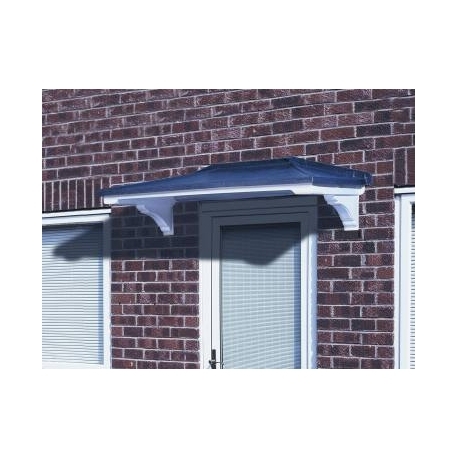 A realistic lead effect top, combined with a smooth gloss finish base mean that this canopy will suit almost any standard size door opening. 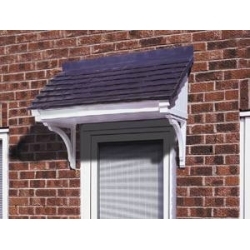 With the brackets already built in to the design, fitting is simplicity itself. 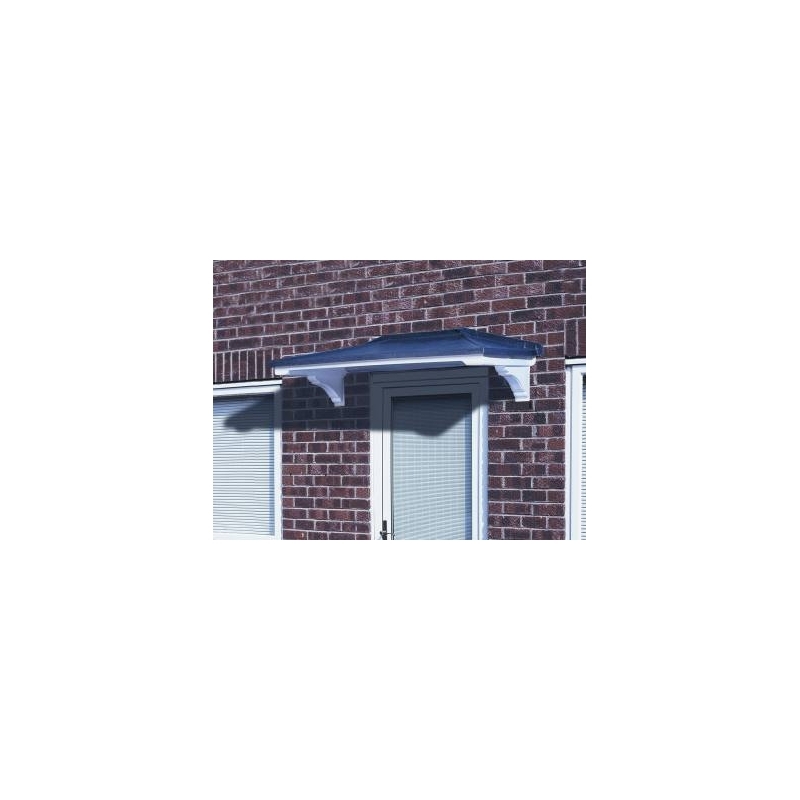 Quickly transform your doorway. 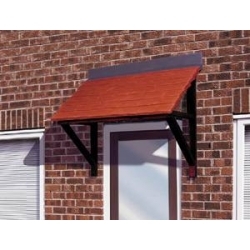 Maintenance free & made from colourfast GRP, just an occasional wash with warm soapy water will keep this canopy looking new.